HomePod still lags behind its Google and Amazon rivals in sales. 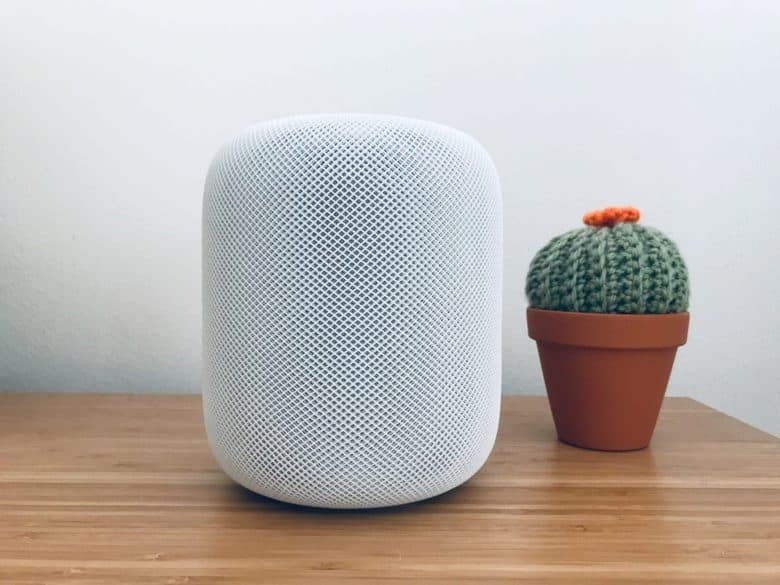 As the smart speaker market continues to pick up, Apple’s HomePod still lags behind devices from Amazon and Google. Both companies benefit from being earlier movers — and from offering products at a cheaper price point. That’s the takeaway from a new report from Consumer Intelligence Research Partners that describes holiday trends for HomePod, Amazon Echo and Google Home. CIRP says the total install base of smart speakers in the United States grew substantially over the past year. In December 2017, it estimates that around 36 million smart speakers were in use around the United States. Jump forward to the holiday 2018 quarter, and that number is around 66 million. CIRP bases its estimates on extrapolating a sample of 500 U.S. smart speaker owners. Provided that these figures are accurate, this would mean that smart speaker sales almost doubled over 12 months. That’s an impressive growth rate, far above anything the stalling smartphone market can lay claim to right now. Does Apple need a cheaper HomePod? Apple remains a bit player when it comes to smart speakers, however. While CIRP thinks Amazon Echo represents approximately 70 percent of the smart speakers on the market, and Google 24 percent, the HomePod makes up just 6 percent of the total market. The reason for the disparity likely comes down to the lack of a cheaper HomePod to match the likes of the Echo Dot and Google Home Mini. Still being early in the smart speaker life cycle, plenty of customers are unsure about whether they need such a product. While the impressive adoption figures suggest that people are being won over, many are much more willing to buy low-priced entry-level devices rather than pricier premium offerings like HomePod. Add to that the aggressive marketing campaign that Amazon has staged for its Echo products, and it would be surprising if Jeff Bezos’ smart speakers weren’t dominating the market. Are you a smart speaker user? Which device or devices do you use? What do you think Apple could do to catch up? Let us know your thoughts in the comments below.